Beautiful end unit features an updated kitchen with granite countertops and Breakfast bar. 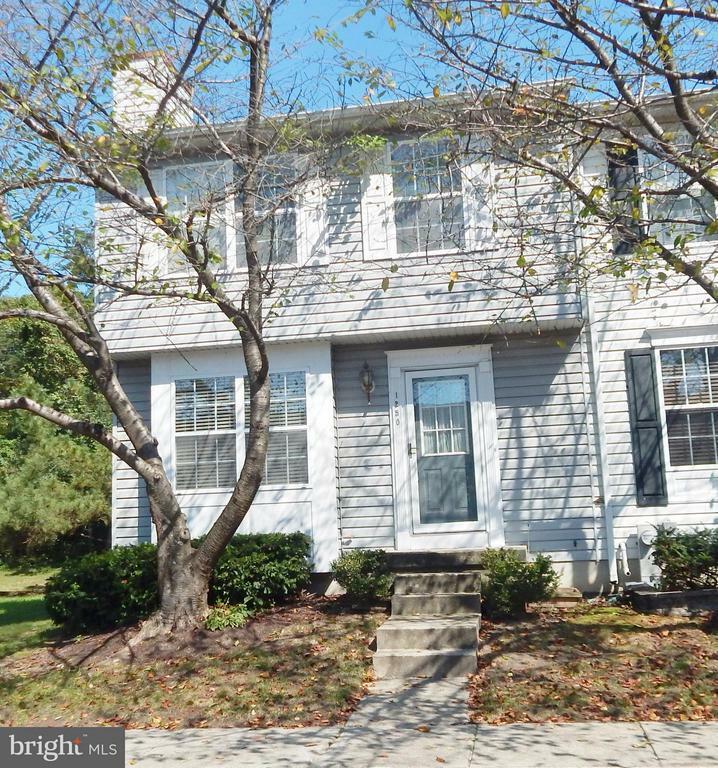 Sparkling Hardwood floors on the main level Lower level offers a spacious Family room, Full bath and Laundry room plus all new carpeting.Enjoy the cozy fireplace in the living room. Separate dining area leads out to custom deck overlooking landscaped yard. Dont miss out on this lovely home- see it 2-day!